"Today's post is a sponsored post, but the opinions expressed below are completely mine." A few weeks ago, I was approached by Elaborestore.com, to do a review of their site and products. They told me to pick up a few scarfs from their site and do a review of my shopping experience and of course their products. 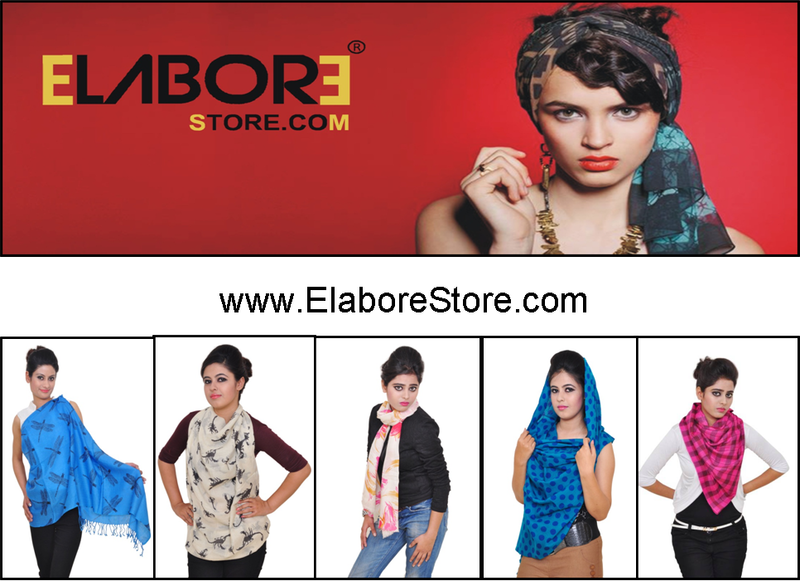 I was told that ElaboreStore.com is the official online store for Shawls, Scarves and Stoles in India. A store dedicated to shawls, scarfs and stoles only??? WOW..that first line was enough to get me excited. I started going through their site and was pretty impressed. Theme Based Scarfs: The Beautiful Floral, The Chequered or the The Royal Comfort. Their categorization of scarfs as per themes makes us easy to browse through stuff. 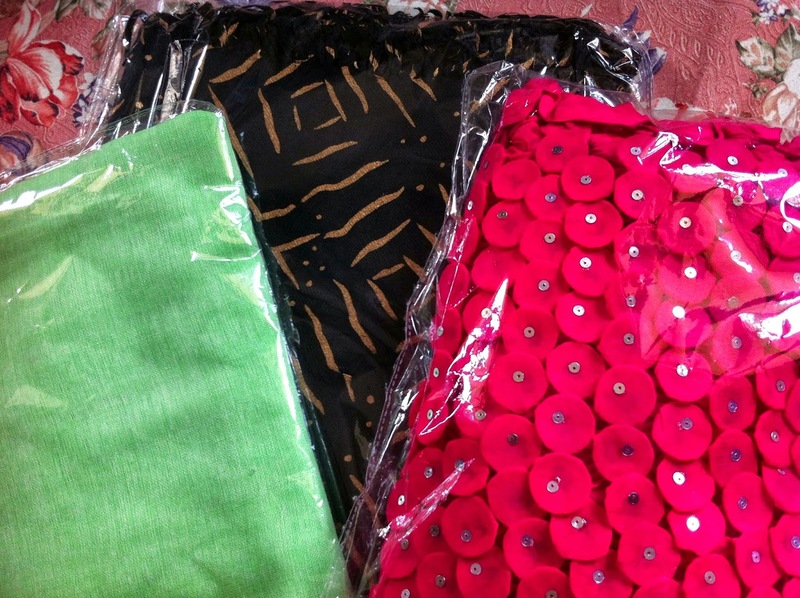 Fabrics: Their scarfs, stoles and shawls are available in varied fabrics and make. I have become a huge fan of their silk scarfs and just can't seem to get enough of it. Unisex: Most pieces from their collection is unisex and caters to the needs of males as well as females. Price: Last but not the least-PRICE. Their prices are smart and buyer friendly. Their price ranges from INR 350 to INR 9000. So they have something for everyone. I picked up three scarfs and send them a request on a Friday. The very next day, I received an email confirming that my scarfs were dispatched via Fedex and I was given the tracking reference to track my order. Come Monday, and my scarfs were delivered to me. Now let the pictures, do the talking. The Package Arrives. Pretty Packaging...don't you think so? I love their fabric and colors. Should You Buy From Elaborestore.com: Hell, Ya..! And this is how I wore the scarfs. P.S. The People at ElaboreStore.com are the sweetest people I have come across. No Hassles and talk straight to the point. What lovely scarves! :) They're great. 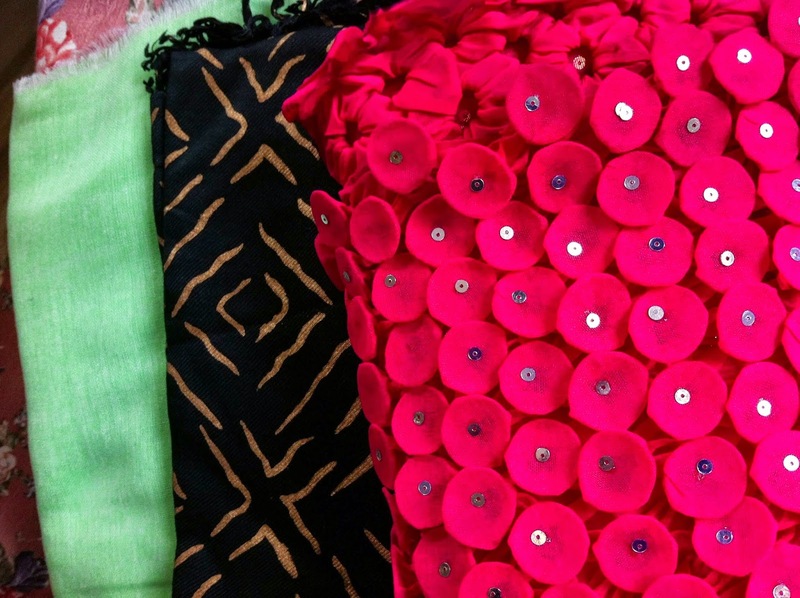 gorgeous pieces, though scarf season is officially over in delhi, but I can give these are try !